In a perfect world, all pets and companion animals and their owners live peacefully together, however for those times when that doesn’t happen dog trainers and pet behaviourists step in to help. Dog training insurance is vital when dealing with potentially badly behaving and aggressive animals. You are responsible for the safety of the animals and for their actions whilst they are in your care. Your advice and opinion are also seen as part of your professional business. 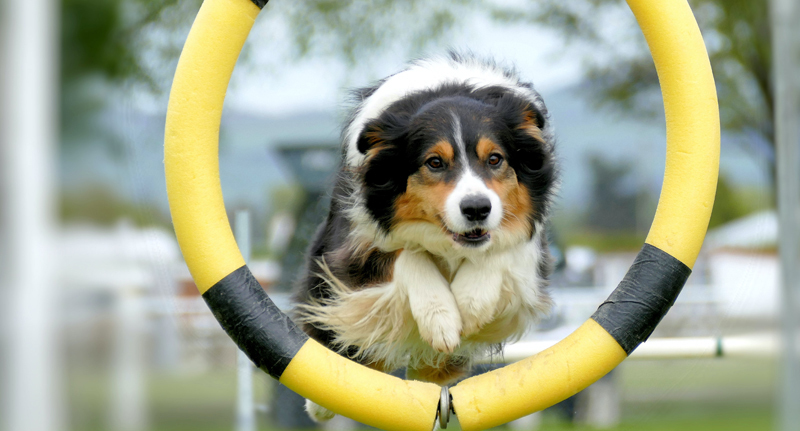 Dog trainers and animal behaviourists work in one of the fastest growing sectors in the UK. Make sure your business policy includes dog training insurance. As a pet trainer you need to be sure you have insurance covering the right areas of your work – not only for your peace of mind, but also for your clients. Dog training insurance includes services in a group, class or even on a one to one basis – training can include a range of disciplines including obedience, behaviour, agility, security or gun-dog training. At Pet Business Insurance we understand the various issues Pet Behaviourists face and have developed a package to suit Behaviourists that work in a group, class or even on a one to one basis for various pets and animals. Pet Behaviourists often work with a range of animals, as well as dogs, and deal with various issues including: aggression, fussy eating, destructiveness, pulling, jumping, barking, travel issues and nervousness.